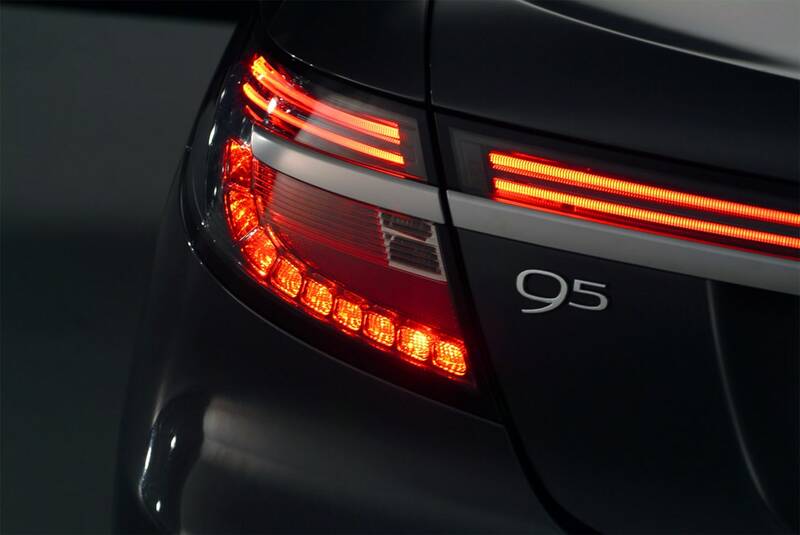 For the SAAB 9-5, Propeller has been providing conceptualisation, art direction and design development of form language and graphics for exterior emblems, interior graphics and for the cluster display. 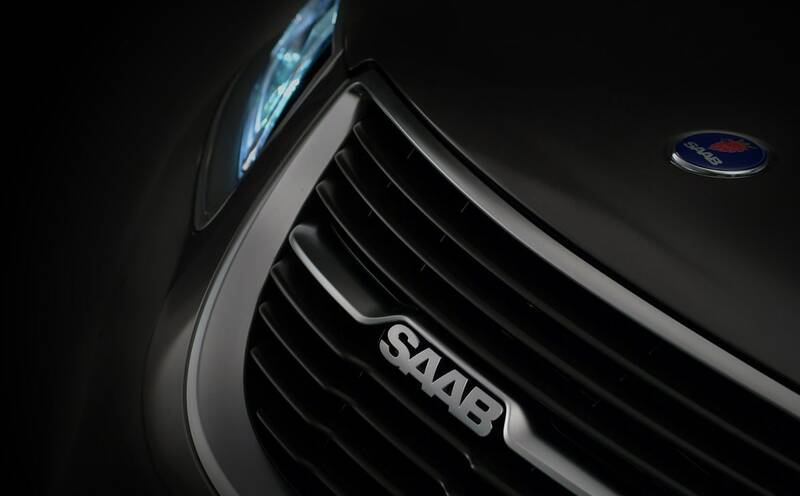 This was the first use of the typeface “Pixbo” designed by Propeller and commissioned by General Motors Europe for the premium brands SAAB and Cadillac. 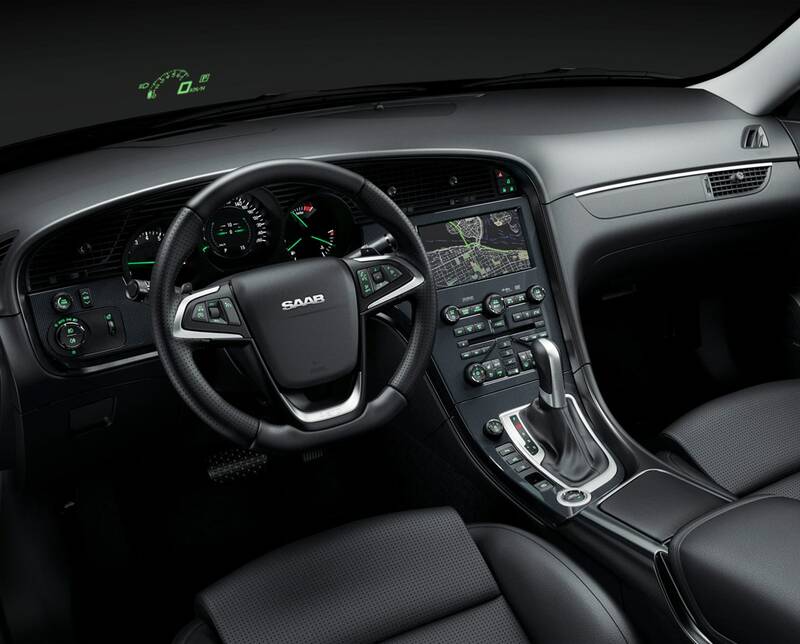 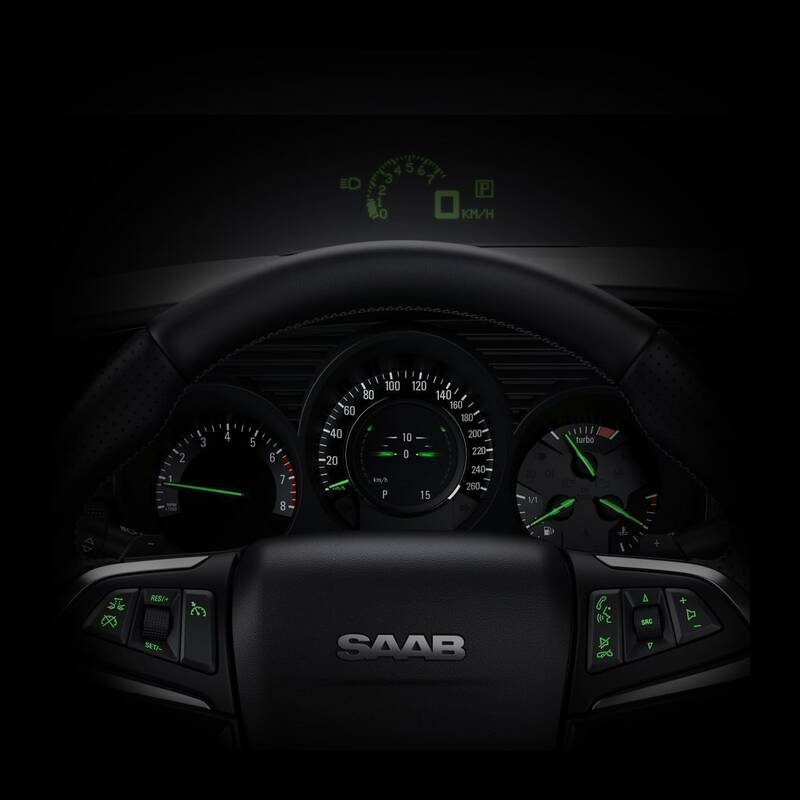 The SAAB feeling was created by connecting the display to the heritage of SAAB, with an aeroplane inspired style.